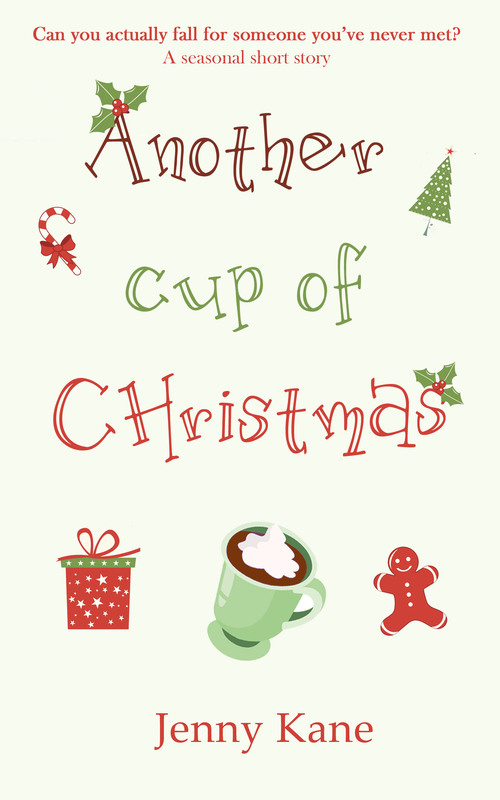 With Christmas fast approaching I thought I’d take a look back at last years seasonal novella length sequel to my first novel, Another Cup of Coffee, (a Kindle best seller!!!) 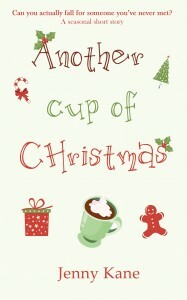 – Another Cup of Christmas! My second outing as Jenny Kane is, like its predecessor, is set in and around Pickwicks Coffee House in Richmond (on the outskirts of London). Five years have elapsed since the close of Another Cup of Coffee, and there are a few new faces to be spotted amongst the old. 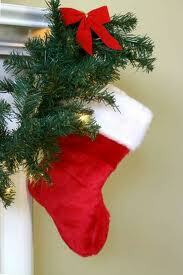 I hope that’s whetted your appetite for this feel good festive romance! And don’t forget- if you enjoy Another Cup of Christmas, it is followed by a brand new Christmas novella for this year- Christmas in the Cotswolds!